This brick building on Broadway Street, in the heart of the City of Johnsonville in Florence County, has served as the city hall since 1999. When the structure was built in 1956, it was the home of the Johnsonville State Bank. Eleven local merchants congratulated the new bank in the June 27, 1956 edition of the Florence Morning News, and on June 30 the Charleston News and Courier paper commended its “modernistic” air conditioning. 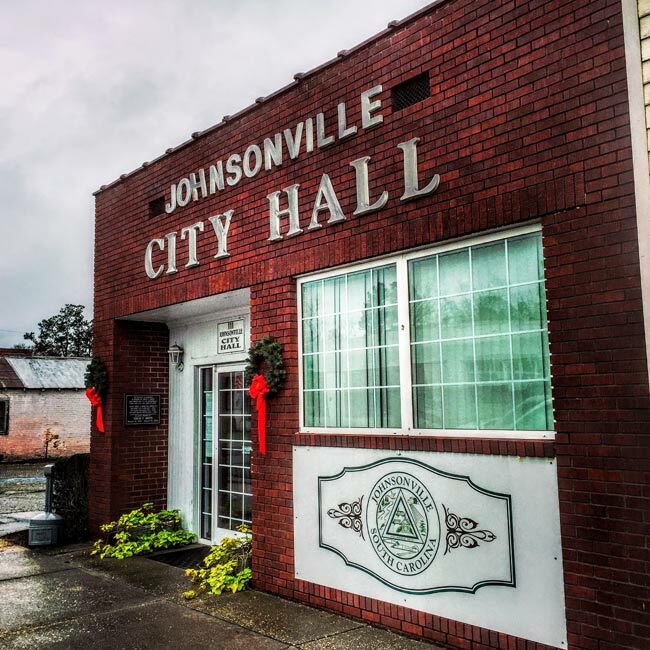 The Town of Johnsonville was incorporated in 1913; its charter was amended and its name changed to the City of Johnsonville in July of 1973. 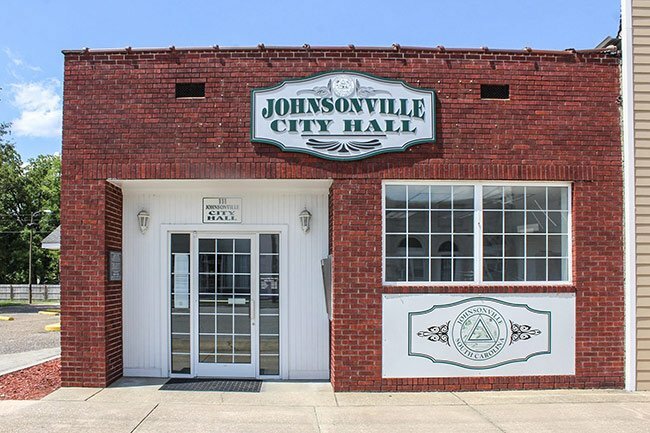 Note: We have researched Johnsonville City Hall extensively and we are actively seeking more information or personal accounts. If you can add to this entry in the South Carolina Picture Project, please let us know. Thank you!